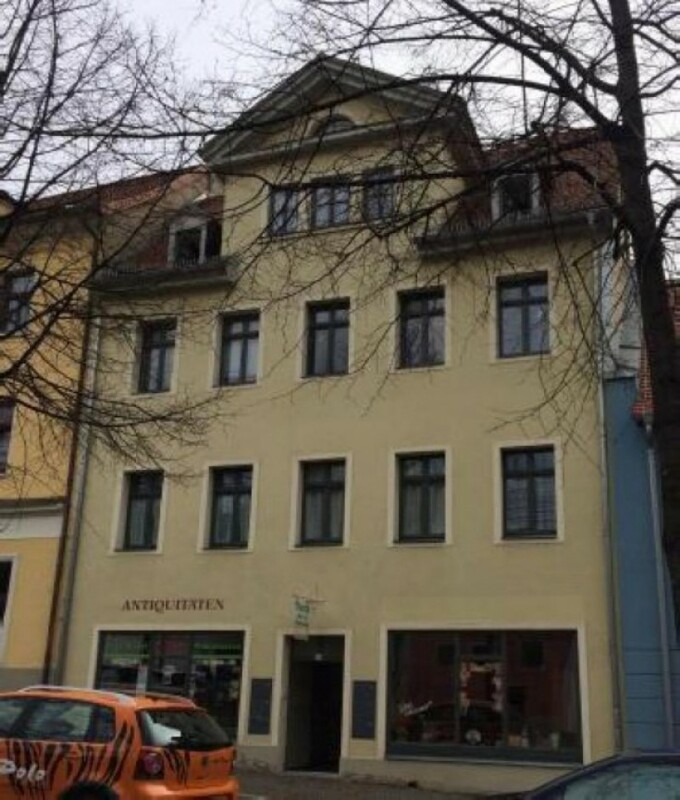 You will love this residential building in Naumburg, Saxony-Anhalt federal land. The property also consists of 2 apartments and 2 commercial premises. Naumburg is located in Saxony-Anhalt federal land. The population is about 34,000 people.